Is your old boiler just not working as efficiently or effectively as it used to? If you and your family have been feeling the chill during the winter months, and your utility bills are much higher than you’d like them to be, then it may be time to consider a new boiler system in your Rockland County, NY home. There’s no need to suffer through another frigid winter – let the experts at Clarkstown Heating & Air Conditioning help keep you and your family safe and comfortably warm with a new boiler system. We’re committed to providing the absolute best customer service and expert advice to our customers. When you choose Clarkstown Heating & Air Conditioning, you’re choosing a company that’s helped people all throughout the Rockland County, NY area with their boiler system needs for more than 30 years. We’ll provide you with the best boiler system products from leading brands like Triangle Tube® and Carrier®, installed by our talented team of expert technicians. We make sure they’re fully trained to offer our customers the very best boiler system installation available, done professionally, courteously and with your needs top of mind. They’ll work hard to get your boiler installed perfectly, and keep it running like new for years to come. Why Choose Clarkstown for all your Boiler System needs? 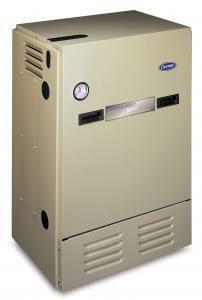 Count on Clarkstown for professional boiler system installation in Rockland County, NY. We attribute our success to our honesty and integrity. It’s a promise to our customers that we’ll always explain everything up front; to give you the best service, information, value and boiler system that money can buy. 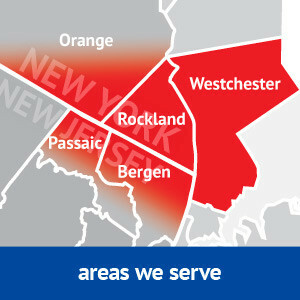 You can count on our expert technicians to be punctual, courteous and respectful of you, your family and your Rockland County, NY home. We work hard to provide you with the best boiler products and services on the market today. We know that winters around her can get pretty chilly. At Clarkstown Heating & Air Conditioning, we pride ourselves on providing Rockland County, NY with the best quality, most efficient boiler systems on the marker. If you’re looking for a quiet, attractive and energy-efficient boiler system, call Clarkstown at (845) 620-1000 today, and we’ll be more than happy to help you.